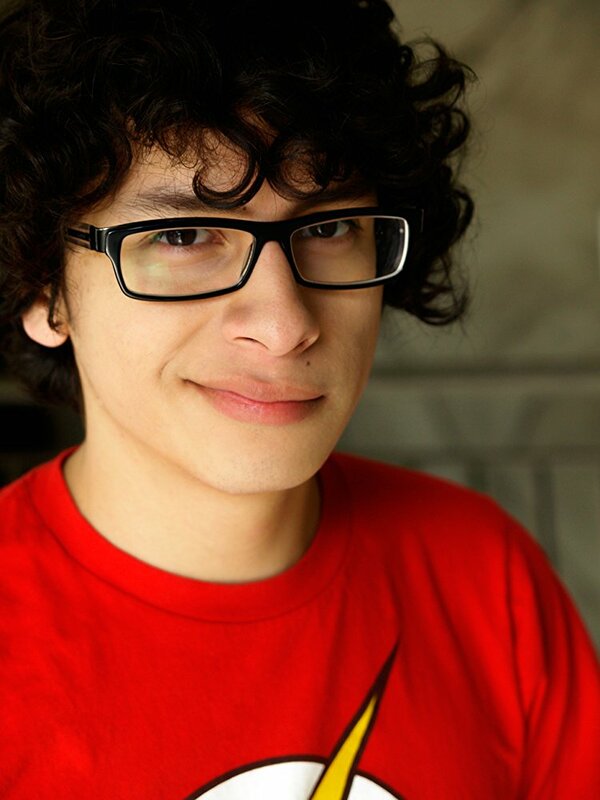 Student of the Month - Chris Avila Booked a 9 Episode HULU Series ALL NIGHT, A Recurring Role in THE AFFAIR and a Co-Star in ARRESTED DEVELOPMENT! Part 1 in my trip to Nashville working with the teens at IGNITE. Sit in on a masterclass and watch as she uncovers the key factors of breaking down a script; a lot of things that actors usually forget about or pass over! We all need Encouragement now and then... get your dose of positivity with this week's episode of The Lyndon Experience. Tanner steals the show this week for episode #2 "Wanna Be Funny?"